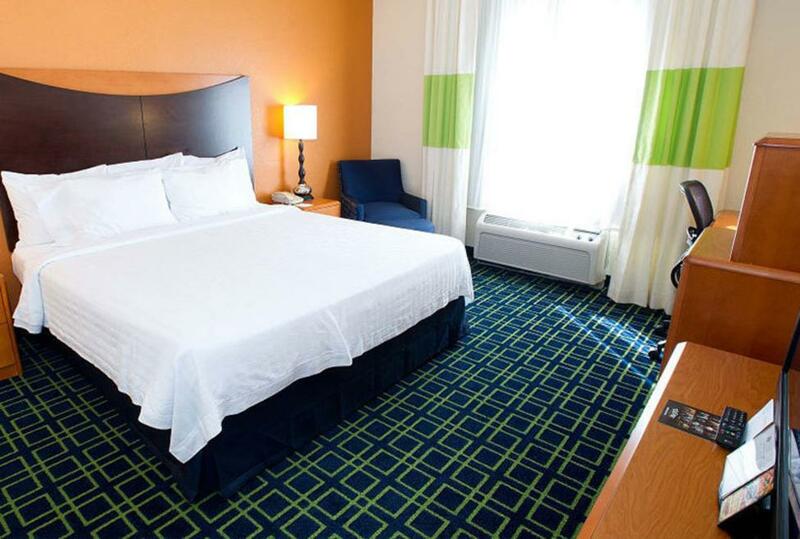 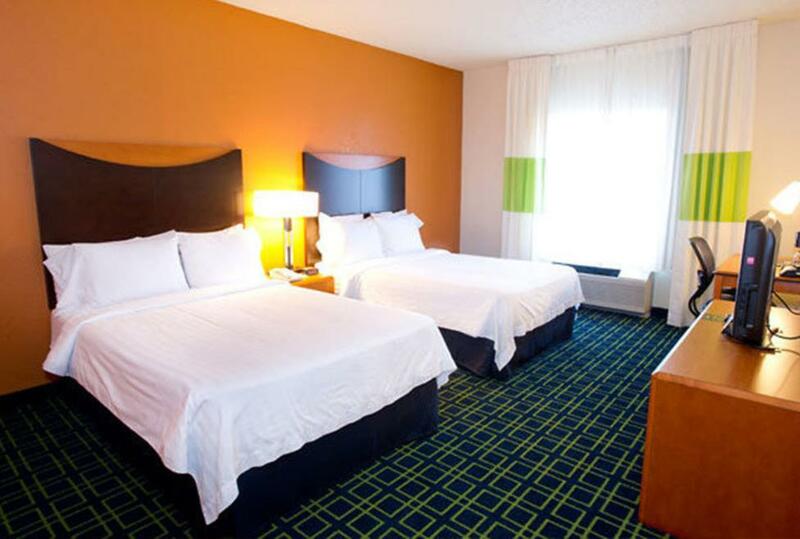 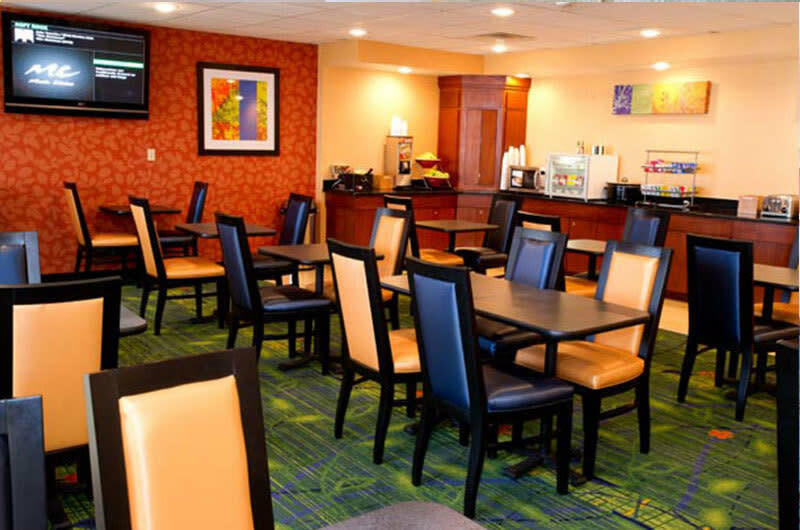 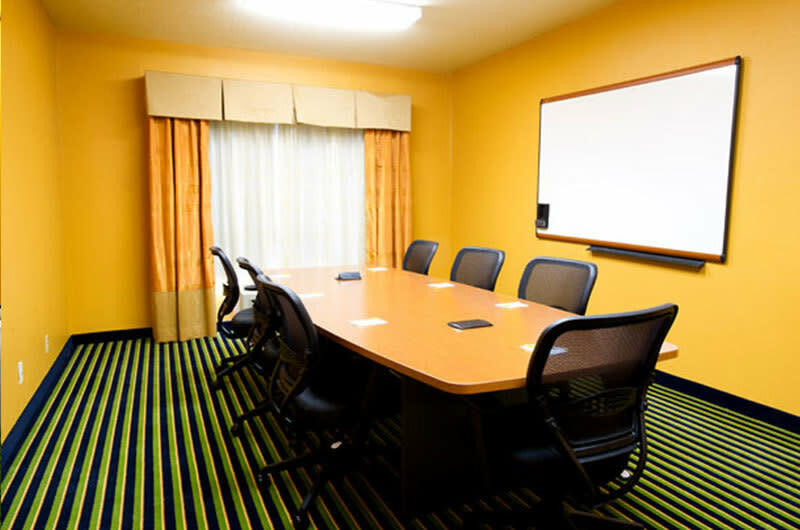 The Fairfield Inn DFW Airport hotel is conveniently located in Irving, Texas, only two miles from the DFW Airport and 15 minutes from downtown Dallas. 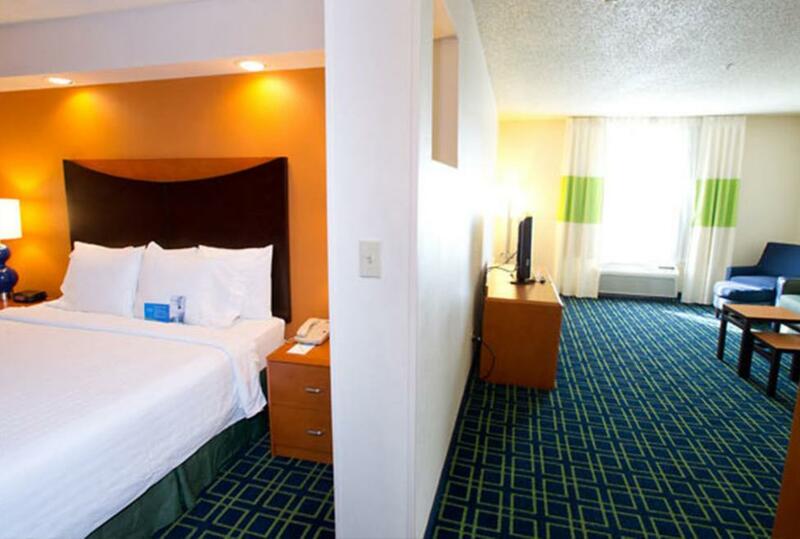 This hotel offers complimentary transportation to and from the airport daily from 4:30am-11:30pm. Recreation and shopping activities are minutes away at the Grapevine Mills Mall, Bass Pro Shops and the Southlake Town Center. AT&T Stadium (Dallas Cowboys), Globe Life Park in Arlington (Texas Rangers) and the American Airlines Center (Dallas Mavericks) in downtown Dallas are 15 miles away. 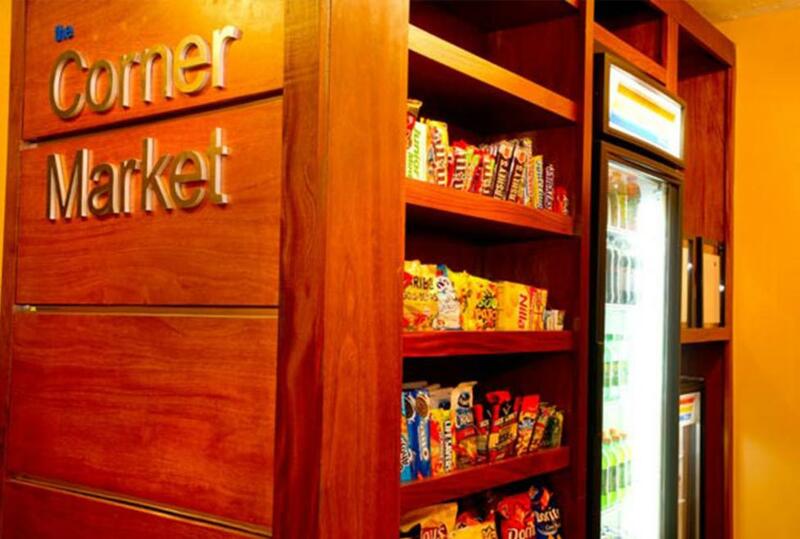 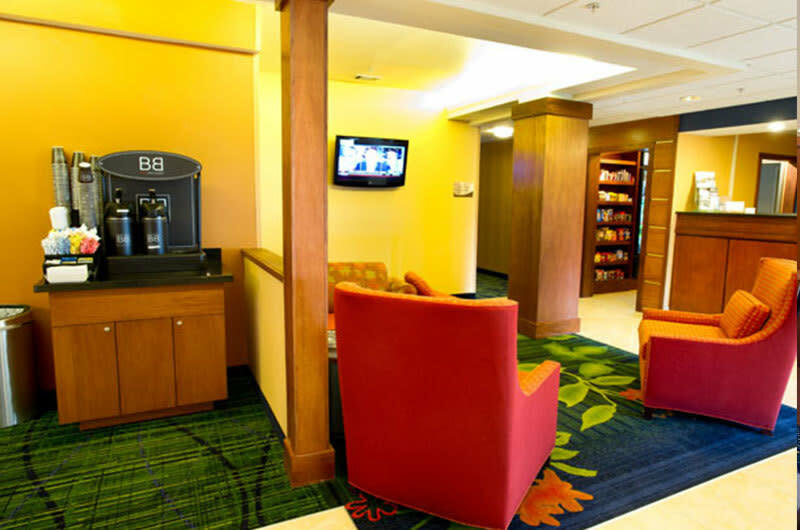 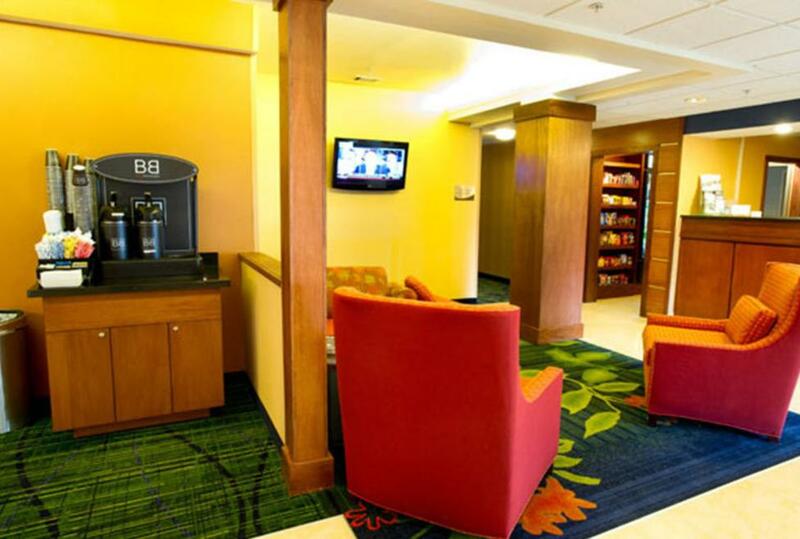 Amenities include free wireless Internet access in all guest rooms and throughout the hotel, a complimentary HOT! 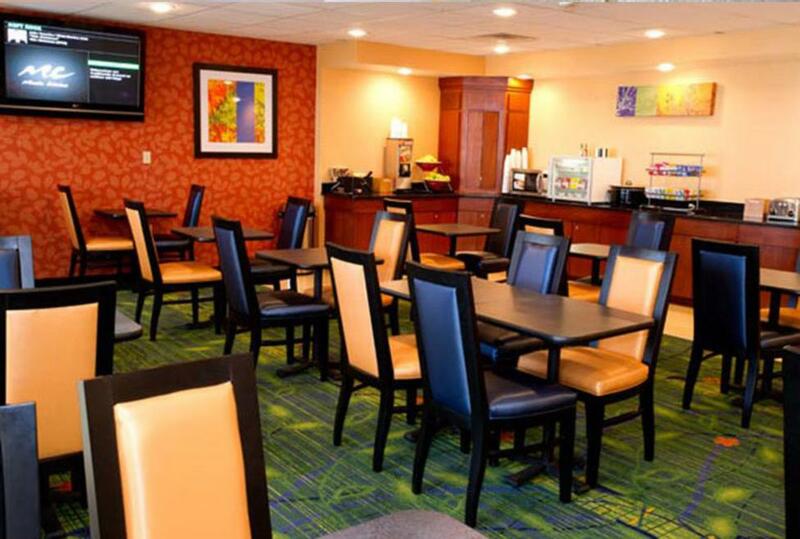 breakfast, an outdoor pool and 24-hour business center.